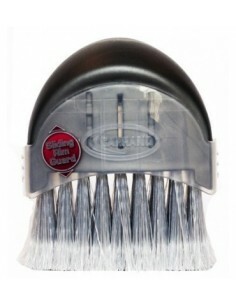 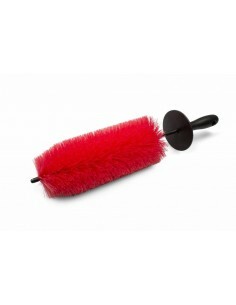 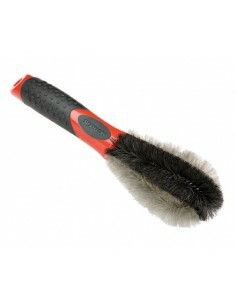 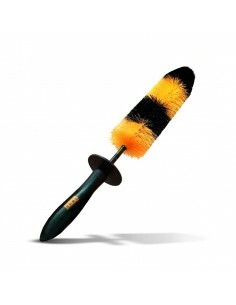 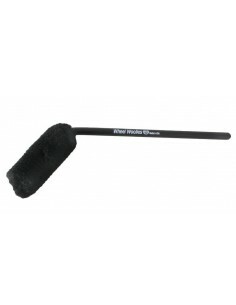 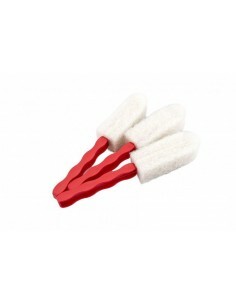 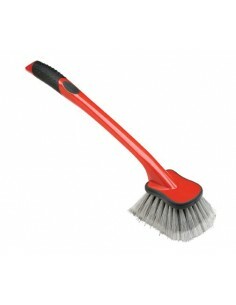 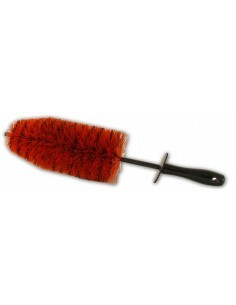 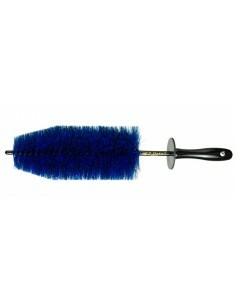 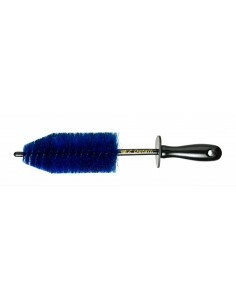 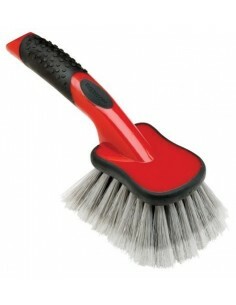 Luxus Ultra-Safe Wheel Spoke Brush is a brush that is ideal for cleaning your wheels. 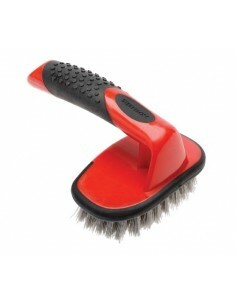 Its design allows the removal of dirt, even the most difficult corners. 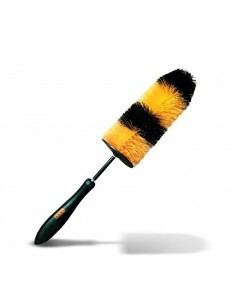 By a rubber cone which ends with a brush, we minimize the risk of damage or scratches our wheels.